Conflict is a part of life, but that doesn't mean that we need to accept bitterness and broken relationships. But before we can properly heal our relationships with others, we must let God heal our relationship with Him. 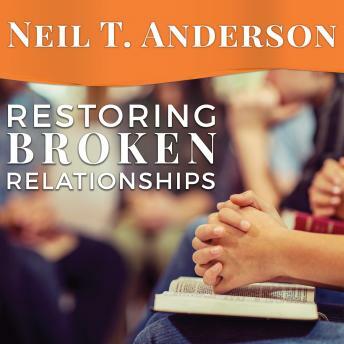 In this book, Neil T. Anderson invites you to see how Jesus brings about the miracle of reconciliation. Learn how to go beyond conflict management to freedom and healing by learning the basics of repentance, reparation, and forgiveness. Through true stories of people who have found reconciliation with God and with each other, you'll understand how to identify relationship problems, find effective solutions, and guide yourself and others through the process of forgiveness and healing.